“Doug Deason, a Dallas businessman, submitted a list of names of candidates for Pruitt’s Science Advisory Board in August that had been supplied by the conservative Texas Public Policy Foundation, on whose board he serves. Deason and his father, Darwin Deason, donated over $900,000 in 2016 alone to help elect Trump and other Republican candidates. 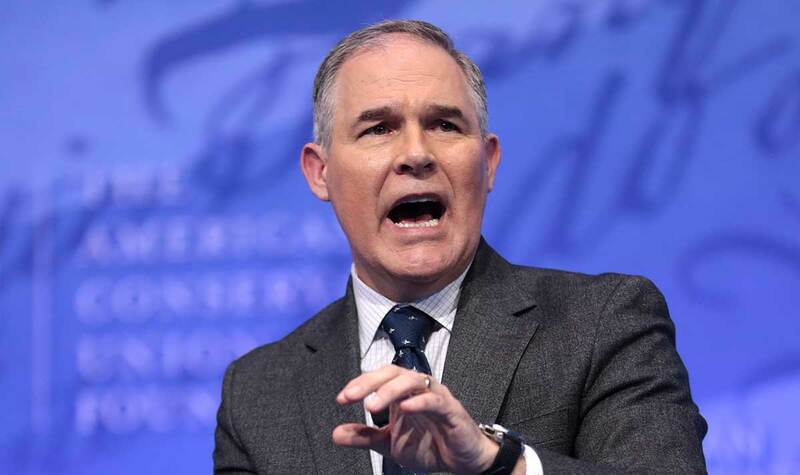 His influence over the SAB appointments is the latest example of the high-level access that politically powerful conservatives have to the EPA administrator. Deason is known to be a friend of Pruitt’s.